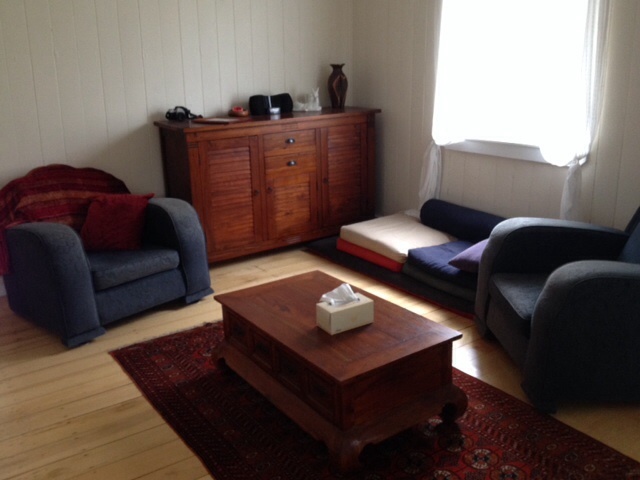 Newly-renovated Woolloongabba workers cottage, must love Staffys! 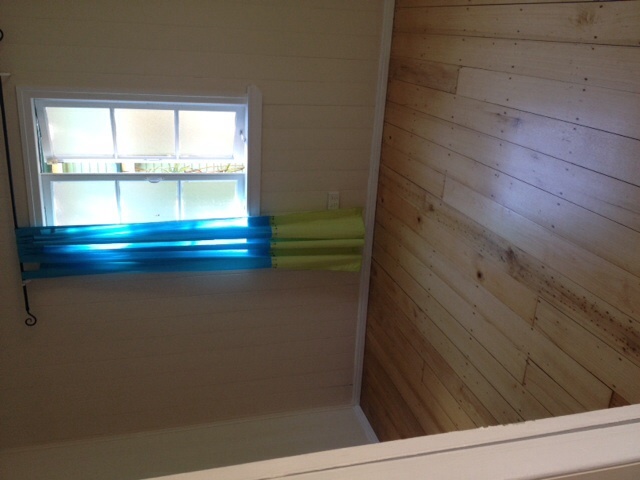 Medium-sized room (3m x 3.5m) available in a small house. Super convenient location near the Gabba / Mater Hospital / PA Hospital / Boggo Rd - only 2 minutes walk to the train station and Busway, or 30 mins walk to UQ or QUT and city. 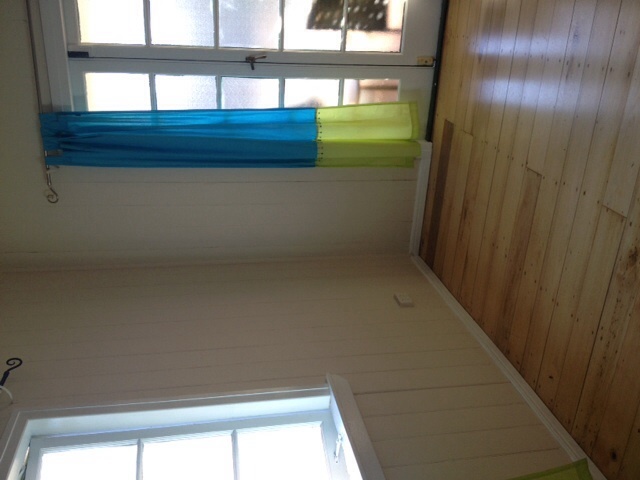 The house has newly-polished wooden floors with a front balcony on a relatively quiet street. The bedroom has wooden floors, is very light and has a ceiling fan however is completely unfurnished including no built-ins. The house itself is fully-furnished (furniture, appliances etc) apart from no TV! There is little cupboard space in the the house available - some shared kitchen and bathroom shelving only. There is storage space underneath the house however this area is very dusty. I am 30 years old, work full-time (evening work) and study part-time. Also part of the household is my super-loving, happy pooch Dozer, so you must be a "dog-person"! I enjoy books, music, good coffee and cheap wine and am looking for someone that I have a good rapport with to enjoy sharing the space. However I also like a really clean and tidy house so would like to share with someone who is easy to get along with as they don't leave dishes in the sink or mess in communal areas. I am looking for someone who will treat the house gently and with care. Rent for the room is $200 per week; bond $800; electricity/gas/water bills split 50%. Very diverse interests - love the outdoors, sociable, sports, easy going.